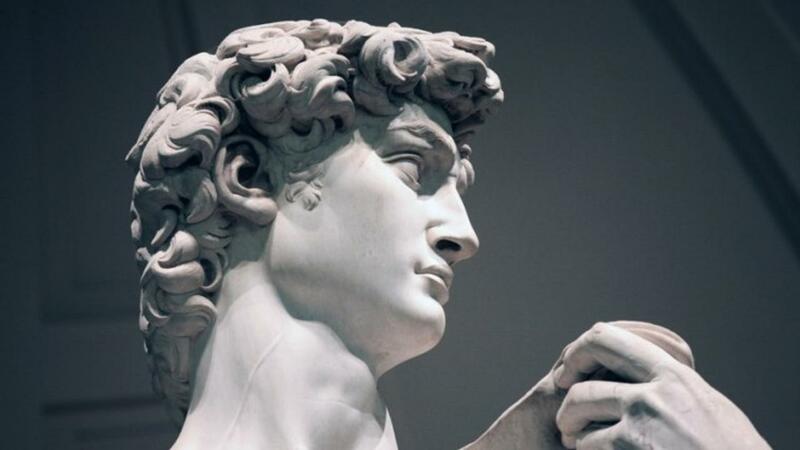 "[Sculpting David] is easy. You just chip away the stone that doesn't look like David." Whether that's an actual Michaelangelo quote or not, I like the sentiment -- and it applies perfectly to certain question types that you make encounter on the GMAT or GRE. 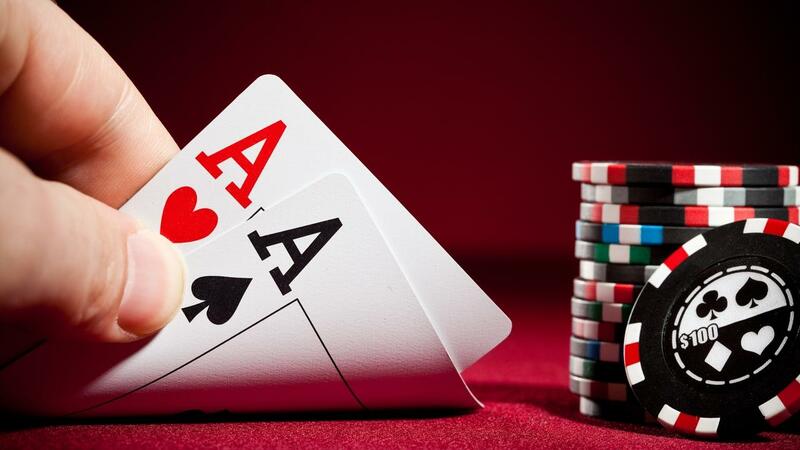 In other words, probabilities must sum to 100%, so if the probability of something happening is 60%, for example, then the probability of that thing not happening is 40% (1 - .60 = .40). Pretty straightforward. Factorials are among the more advanced math topics you'll be expected to know on the GMAT or GRE, especially if you're shooting for a high score. They most commonly come up in what I call "counting" questions (the "how many ways...?" questions that involve combinations and permutations), but you may see factorials tested individually as well. You recognize a factorial by the exclamation point "!" after a number, and that mathematical notation simply tells you to multiply every integer in decreasing order starting with the number before the exclamation point and stopping at one (1). For example, 8! (read "eight factorial") = 8x7x6x5x4x3x2x1 = 40,320. You've no doubt heard the adage that "practice makes perfect." But that's not necessarily true. I prefer the legendary American football coach Vince Lombardi's variation that goes, "Perfect practice makes perfect." You see, how you practice and prepare for your exam matters. I want to shed some light on that for you so that you're able to maximize your study time. In fact, if you internalize and take action on the three tips I'm going to share with you, you'll be able to get more right answers on test day without having to put in a lot of extra hours. Time is valuable, so why spend more of it preparing for your exam than absolutely necessary? Consider the following two hypothetical students studying for their respective exams. Candidate A: Studies for 100 hours. Candidate B: Studies for 80 hours. Which student do you think is likely to get a higher score? 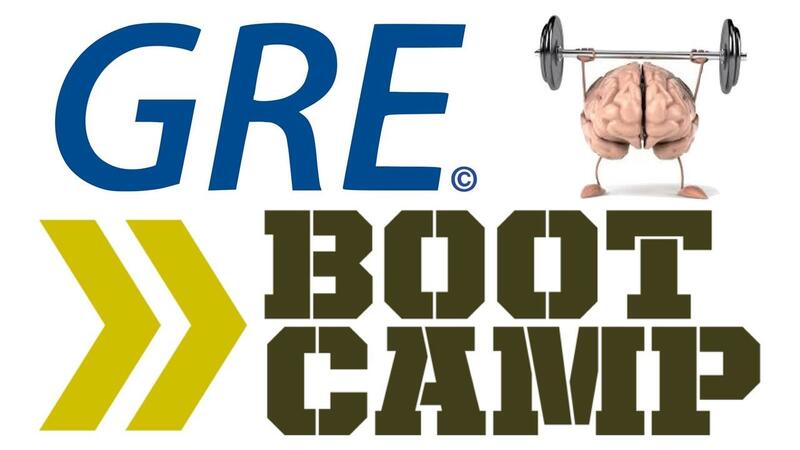 Texas A&M University - Central Texas has teamed up with Dominate Test Prep to offer an intensive, one-weekend online "bootcamp" course for the GRE September 22-23, 2018. If your preparation for the GRE could use a pick-me-up -- or if you simply need to get up to speed on the GRE quickly -- then you need to make this class a priority. In 2017, 32 of the top 40 ranked business schools participated in CentreCourt. You’ll have a chance to meet them at CentreCourt 2018. This is a free event and space is limited. CentreCourt's co-founders, two of the world's foremost authorities in business education, have created this MBA Festival with you in mind. Choosing which schools to target requires some effort and some soul searching. Then there's the question everyone is dying to ask: How do I get in? CentreCourt is designed to help you get answers and ask the better questions by providing the highest quality content of any MBA event to date. WHERE: Union Station, Washington, D.C.
Understanding probability isn't just important for improving your odds at the Blackjack table in Las Vegas. It's also important if you want a high GRE Quant score, as many of the more challenging questions you'll see on test day are probability-related. Here's the good news. Almost every probability question you'll encounter on the GRE -- even the most advanced ones -- can be quickly solved using just a few key rules and strategies. And here's the even better news. I'm going to teach them to you in the free workshop I'm hosting on Tuesday, July 24th at 8:30pm EST (5:30pm Pacific). 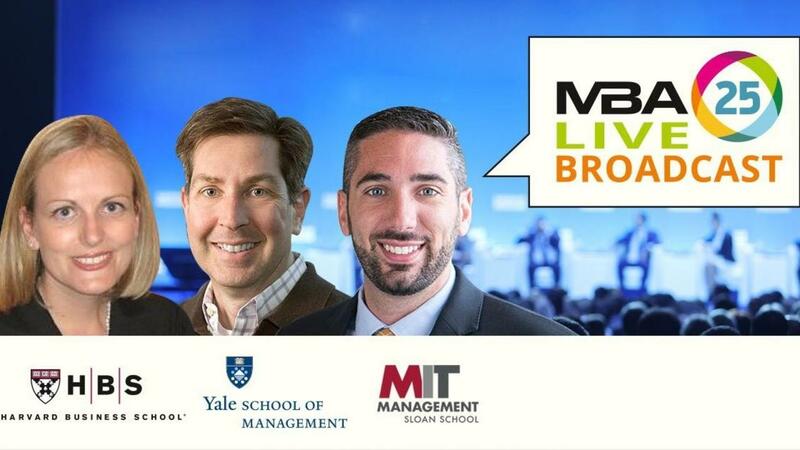 For the first time ever, the heads of admission for the top 3 U.S. business schools will be together in one location for a live interactive Q&A session that you won't want to miss! Listen to what Deans and Heads of Admissions from Harvard, MIT, and Yale have to say about the value of business education, why companies view it as an important asset, what kind of ROI it provides and what a prospective student should do to get admitted. 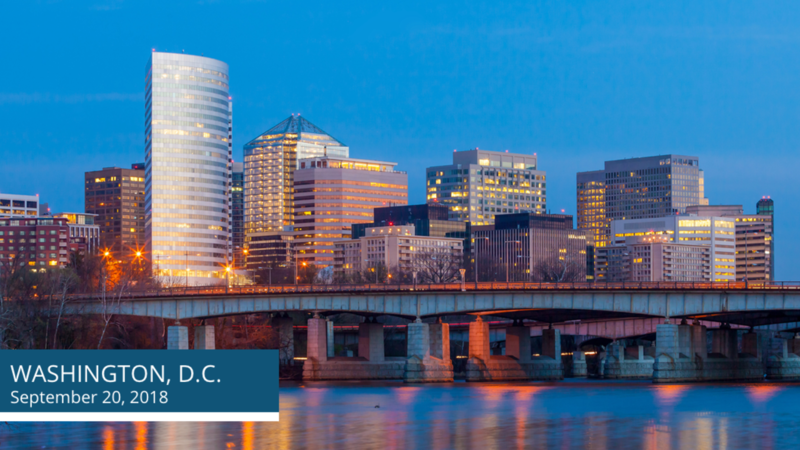 Poets&Quants Editor-in-Chief, John A. Byrne, is hosting a series of exclusive MBA admissions webinars with insider advice from Fortuna Admissions' team of senior admissions coaches from top business schools. 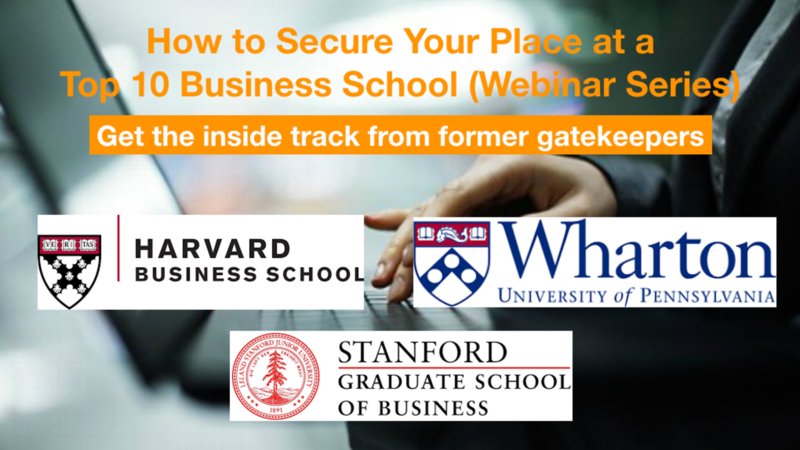 In this webinar on Thursday, June 7th at 12:30pm EST, you'll hear from Julie Ferguson, former Chicago Booth Senior Associate Director of Admissions, Sharon Joyce, former Berkeley Haas Associate Director of Admissions, and William Kotas, former Kellogg Director and Kellogg MBA alum. TIME: 12:30pm Eastern Time U.S. In this webinar on Monday, June 4th at 12:30pm EST, you'll hear from Karla Cohen, former HBS Associate Director, Heidi Hillis, former Stanford GSB MBA Admissions Interviewer, and Judith Silverman Hodara, former Wharton Head of Admissions. 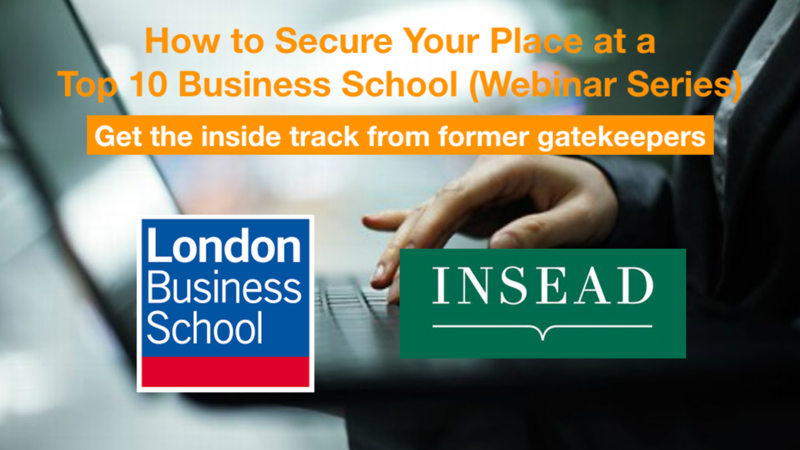 In this webinar on Thursday, May 31st at 12:30pm EST, you'll hear from Caroline Diarte Edwards, former INSEAD Director of MBA Admissions, and Emma Bond, former LBS Senior Manager of MBA Admissions. Join our e-mail list and get free value-added content delivered straight to your inbox. What's the Online MBA Experience Like? 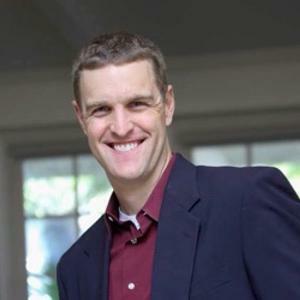 As the founder of Dominate Test Prep, Brett Ethridge has been teaching prospective students how to dominate the GMAT, GRE, and SAT for over a decade. He's a member of the Association of International Graduate Admissions Consultants (AIGAC) and has a passion for empowering students to pursue their dreams through higher education. He's an avid Duke basketball fan and competitive tennis player. Ready to dominate the GMAT? Enter your info below and get our free report, "4 Things You Must Know Before Taking the GMAT"